Ahmedabad, the sixth largest Indian city, is not only acclaimed as India’s second largest cotton textile centre but is also famous for its archaic architecture. 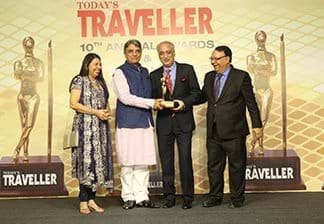 It is a perfect concoction of cultural and commercial centres ranging from floridly carved historical monuments and art galleries to the developing IT and scientific industry sector. Ahmedabad has various historical spots like Jama Masjid, Sidi Bashir Mosque, Akshardham temple, and Jhulta Minara, all of which feature the traditional architecture. 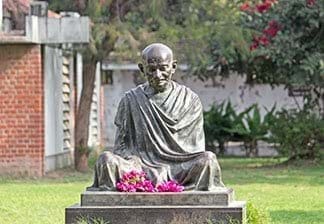 Sardar Vallabhai Patel museum and Sabarmati Ashram in Ahmedabad are the must-visit places in the city. City’s cultural bent is not only apparent from its architecture, but from the fairs and festivals it hosts and celebrates. Apart from the traditional Deepavali and the Rath Yatra to Jagannath Temple, other major festivals observed in the city are Uttarayan and the Navratri festival. The former is observed in January, wherein a traditional kite flying sport is held. 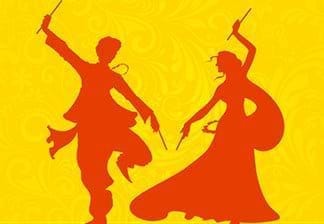 The latter is observed during the months of October and November, and the highlight of the festival is the Gujarati folk dance – Garba. 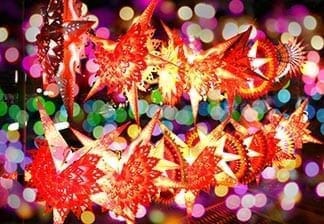 During these festivals, tourists flock from within and outside India to partake in the International Kite Festival on one hand, and to witness the grandeur of Navratri, on the other. Hotels in Ahmedabad extend the enthusiasm of the Amdavadi spirit and could leave you awestruck by their warm hospitality. 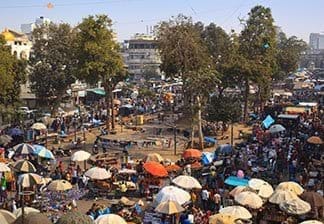 One of the fastest growing cities in India, Ahmedabad, can amaze you with the industrial and economic progress it has made, apparent from the city’s infrastructure. The city also provides exciting options for shopping and dining, and you get to savour the delicacies of the state, the authentic style. Visit Ahmedabad to experience the sweetness of both, the people, and the food.